A slit seeding is generally required when any one or more of the following conditions exist. 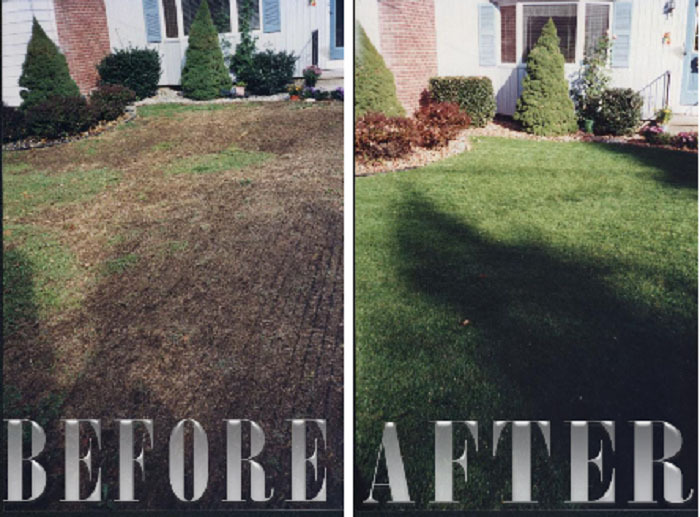 There are many ways to improve your damaged lawns appearance using different methods of seeding. 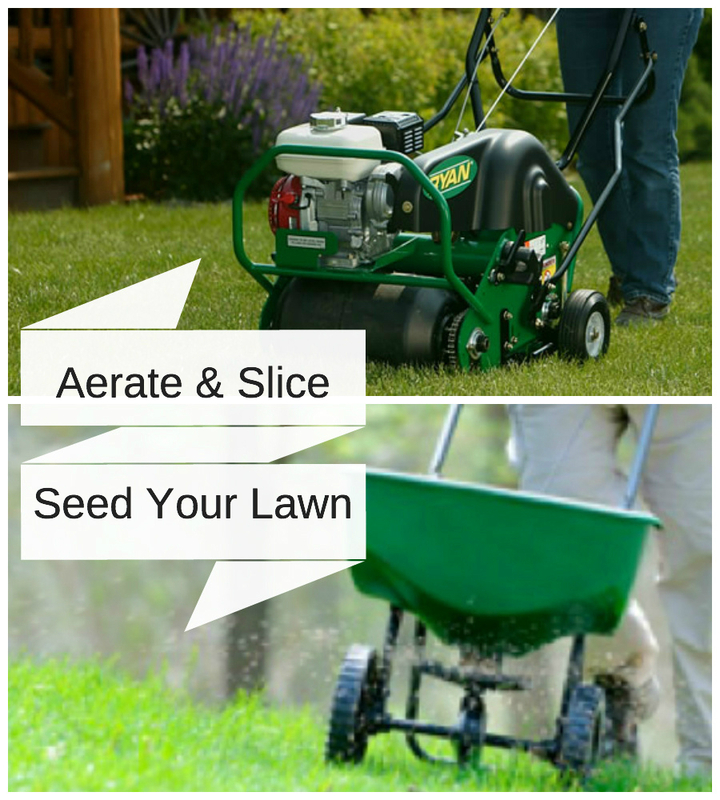 Landscape contractors often just overseed or sprinkle seed some on top of your lawn in bare areas with a spreader to help regrow some of the lawn that has died due to weather, disease, heavy traffic or simply just to reinvigorate the lawn. All too often especially in large areas, this does not work well, and is not the best approach. Next to a total renovation which means either costly sod, or an expensive process of killing off the lawn and removing all the dead material, or reseeding the entire lawn, slit seeding is your best option. Really, the most cost effective and highest levels of seed germination will occur when a slit seeding mechanical method of lawn renovation and repair is used. While slit seeding alone does not guarantee by itself a perfect lawn, it is important to remember proper watering, fertilization and proper height mowing are equally essential to a successful end result. It’s a team effort. Slit seeding is a mechanical process performed by a specialized machine called a slit seeder. There are different types of slit seeders and you want to choose a company that has the right equipment for the application (size of job, home lawn or golf course, seed type required etc.). Usually the residential machines are large walk behind units that look like a big lawnmower. Top of the line machines are very expensive and Alternative Earthcare has the right equipment designed for Long Island residential lawns. These machines function by slicing many rows of small channels in the turf (like rows of corn) with rotating blades on a drum or sets of discs and do what is called verticutting, while planting seeds into the soil right behind the channels and then sweeping the soil back over the seed to actually plant the seed. Actually planting the seed greatly increases the success rate of the lawn by guaranteeing more seed actually takes hold. The lawn will come in a lot thicker as well, helping to crowd out the weeds. The slit seeding process also inadvertently serves to dethatch (break up and remove the surface dead organic root material) the lawn allowing more air water and nutrients to get to the soil as well. Timing is essential when over seeding a lawn. 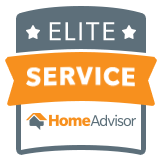 The absolute best time to select this service is in the fall (mid-August to late – September). However spring is also an acceptable time provided there is no chance of frost. The over seeded area must be kept moist by watering several times a day. Seed germination ranges from 7 to 21 days. We will be there at the right time to do the job correctly the first time. We guarantee it! We use only the best quality brand name cultivars of certified seed for our over seeding and slit seeding service. Certified seed ensures our product contains 99.9% weed free seed. CALL US TODAY TO SCHEDULE AN FREE ESTIMATE!